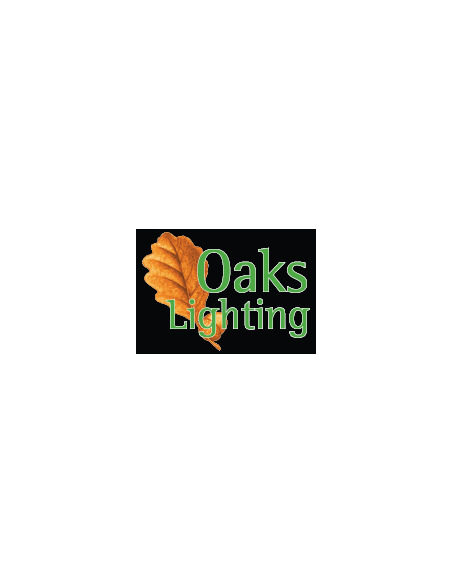 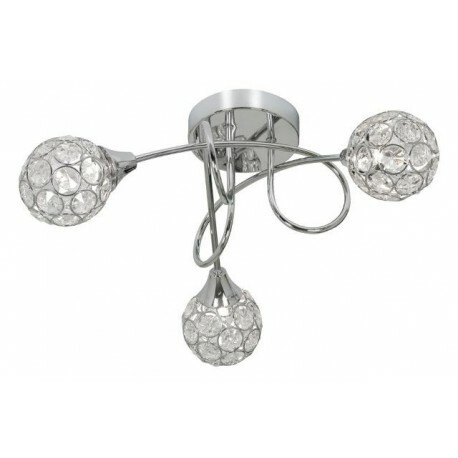 Lana Ceiling 3 Light - Hegarty Lighting Ltd. 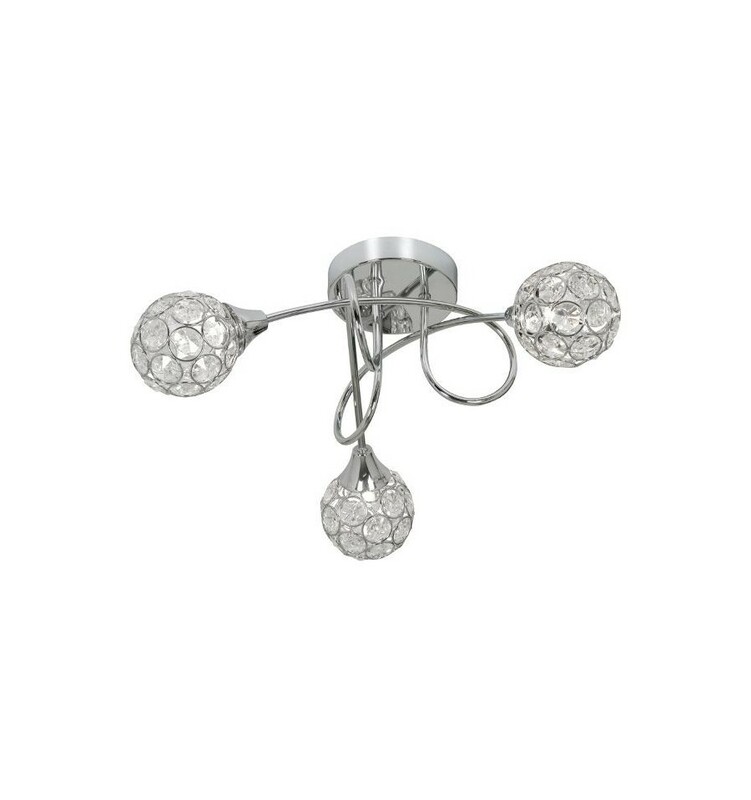 The Lana surface ceiling 3 light has honeycomb shades inset with crystal discs. 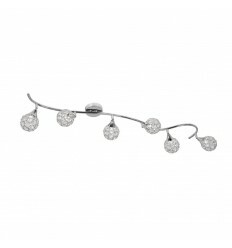 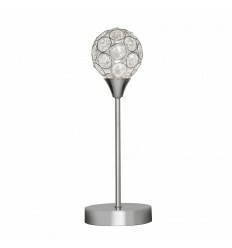 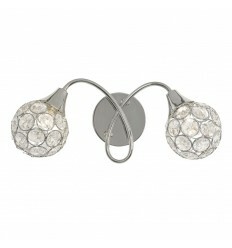 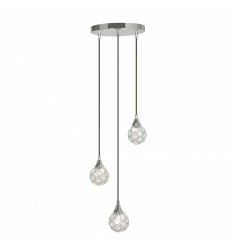 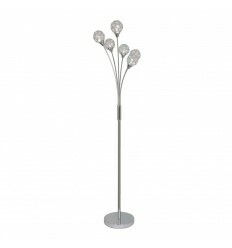 The Lana crystal ceiling light is ideal for use in rooms with low ceilings and comes with matching lamps.